» Yeah! Frontload-power in the Austrian Dance Charts! Yeah! 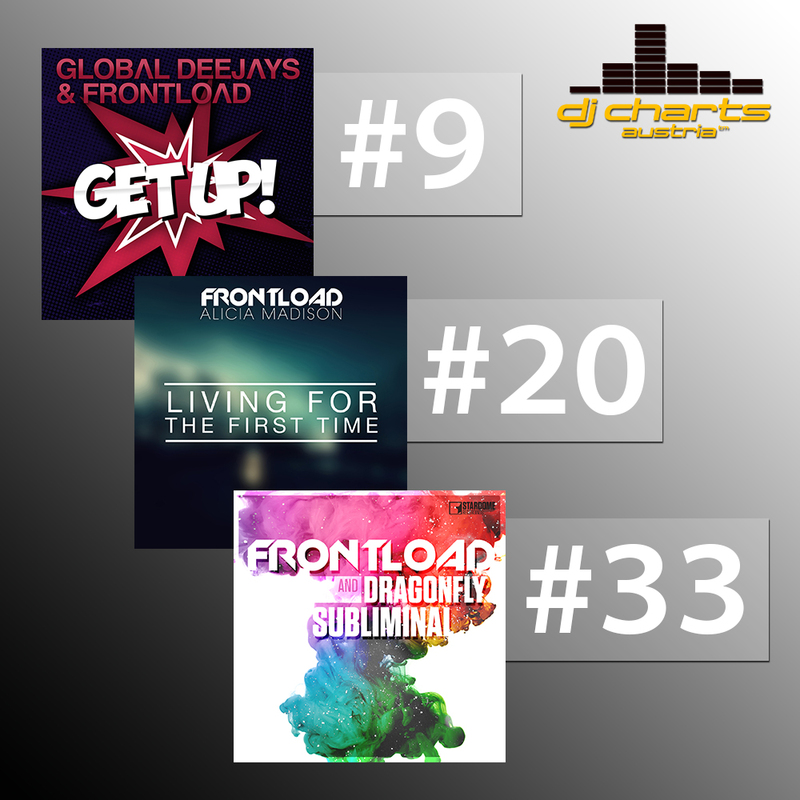 Frontload-power in the Austrian Dance Charts!